Get 5 Laniakea Sounds packs for $20 USD with the Hip Hop & Soul Bundle! 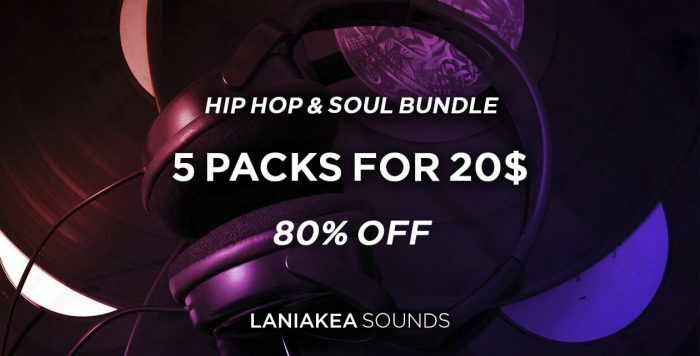 ADSR Sounds has launched a sale on the Laniakea Sounds: Hip Hop & Soul Bundle, a collection of 5 sample packs for only $20 USD! 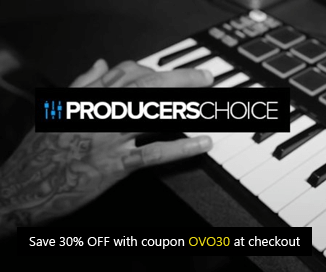 Featuring a large selection of samples and loops Laniakea’s Hip Hop & Soul Bundle includes everything from hand-crafted beats and sweet keys, to dusty breakbeat drum loops and crispy one shots. If you’re looking for authentic laid back, vintage vibes for hip hop, soul and R&B then put this in your cart right now! Chilled RNB & Soul, Soulful Hip Hop, Hip Hop Caviar, Retro Hip Hop & Soul, Progressive Chill 3. 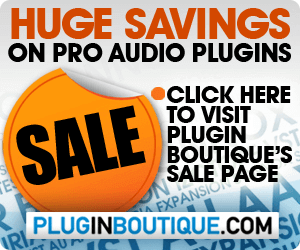 Over 800 samples and loops in total. Professionally produced and production ready. Save 85% on the regular price and grab this bundle for only $20 USD until February 1st, 2019. 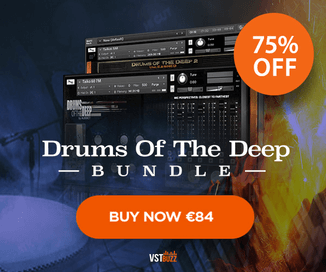 Next articleGet 71% off Drums & Percussion Bundle by Impact Soundworks, on sale for 99 EUR!